M&M Dental makes a mission of finding the right dentist easy for you. 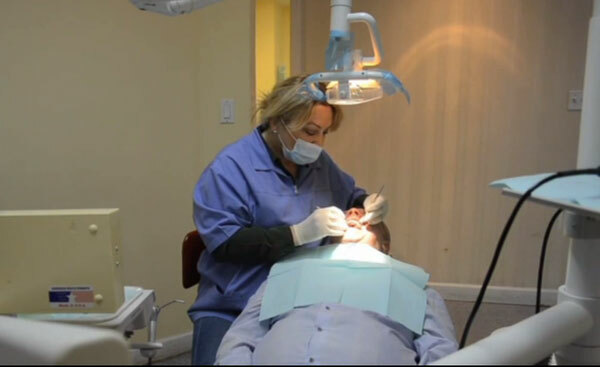 Our practice can skillfully handle all of your dental needs in one location. M&M Dental makes a mission of finding the right dentist easy for you. 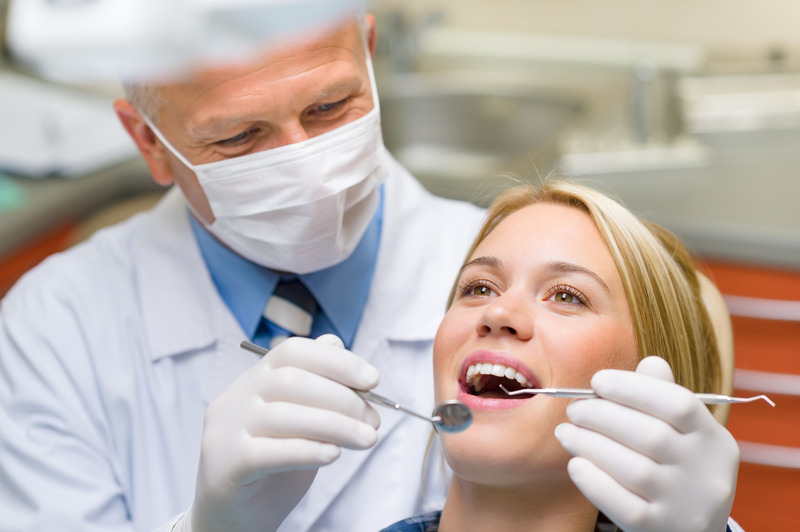 Our practice can skillfully handle all of your dental needs in one location. M&M Dental makes a mission of finding the right dentist easy for you. 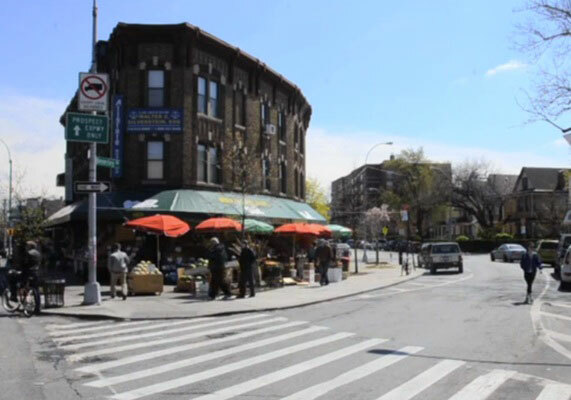 Our practice can skillfully handle all of your dental needs inone location. 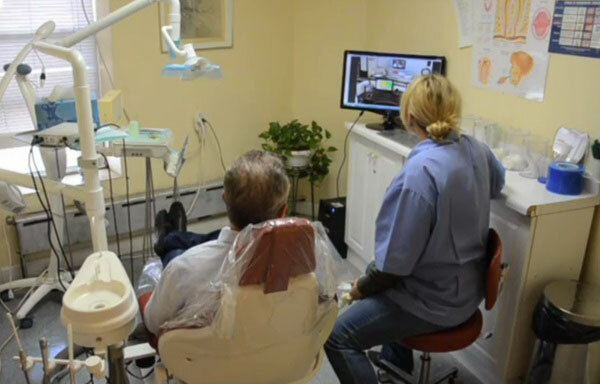 Our use of innovative technology and state-of-the-art equipment will guarantee you get the best dental care available. Our doctors and staff have one objective in mind, and that is to give each patient the best dental care in town. We generally realize how important and valuable things are when we lose them. This is true for our teeth, too. Whether you are a young adult that are lacking teeth or just have bad teeth that causes you having a removable prosthesis. This may ruin the rest of your live since removable prosthesis is very frustrating to deal with. There is a solution to make happy patients who do not want to have removable prosthesis or reject the introduction or surgical implants in the bone: the revolutionary prosthetic glass abutment system ZX27. Patients with residual teeth get new hope for having the feeling of own teeth, regaining lost self-reliance and self-esteem, psychic balance and everyday comfort. The exceptionality of this system lies in the fact that it eliminates the problem of own missing teeth in the oral cavity needed for the preparation or a fixed prosthesis without surgical intervention. The system allows that the missing own teeth are replaced with glass abutment made of a special material, which adheres to the mucosa in the toothless parts of jaw and mandible. I want to say that everyone was great from the moment I walked in up to the second I left. One word, awesome!!!!!! Thank you very much. Oh and now I am free of pain! Highly recommended! My experience at this dental office was amazing! Every time I was in the office, I only got treated with respect. The dentist was great! The office was always sanitary and clean. My insurance didn't cover everything and they helped me by giving me an amazing price that no other dental office matched. I have referred a bunch of people and every one of them was pleased with their work.